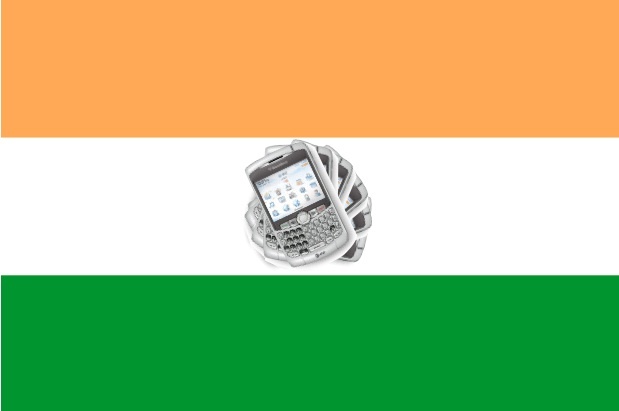 BlackBerry’s troubles in India could be over, according to a newspaper report over there. The Economic Times is saying that the Indian government has come up with a proposal that will allow its security agencies to gain access to encrypted emails sent via BlackBerry. Each time a mail is sent by a corporate server (the authorities already have access to consumer communication), a separate copy could be monitored via systems installed by India’s ISPs, who have to allow security agencies access to their networks by law. BlackBerry’s parent company has been showing the authorities how to make the technology work. It’s all to do with having an enterprise server that intercepts a decrypted copy of each encrypted email at a certain point of the process. This, according to Reuters, is the only moment when an email can be intercepted successfully, as RIM does not have a master key that controls every single one of its network’s systems. However, it is not yet clear whether the authorities have the right tech to implement the move. Currently there is an August 31 deadline for RIM, BlackBerry’s parent company, to provide access to heavily encrypted emails. Should they fail to comply, then the one million BlackBerry users in India will find their smartphone can only browse the Web, send messages, and make and receive phone calls.